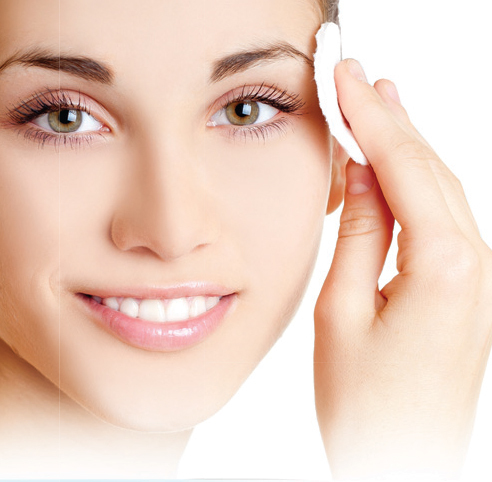 Our gentle, non-irritating formula cleans and removes ocular debris and eye makeup while hydrating the skin. It helps to maintain lid and lash health and enhances the effectiveness of artificial tears. 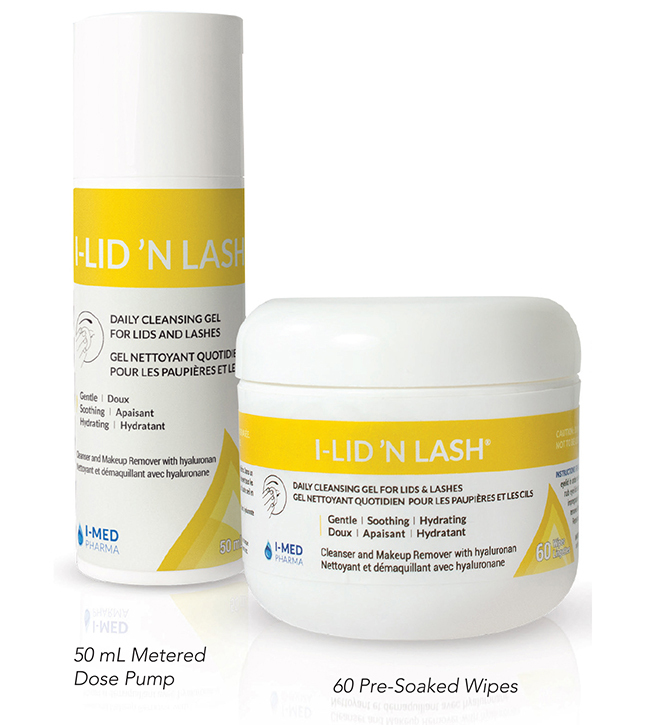 The addition of a daily eyelid hygiene regimen to a treatment based on tear lubricants helps restore corneal health, allowing the eye to function normally.